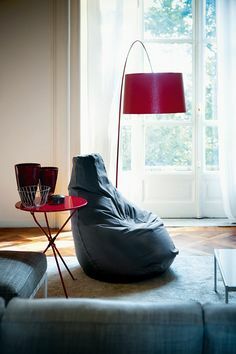 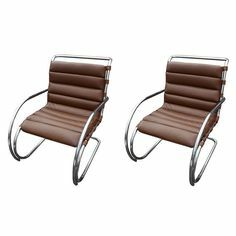 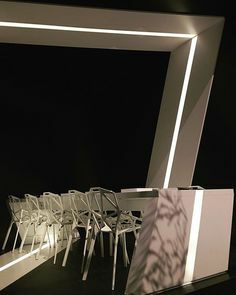 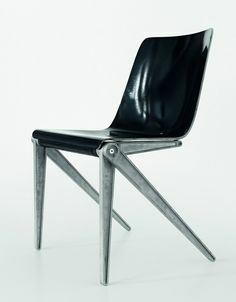 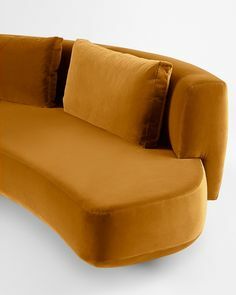 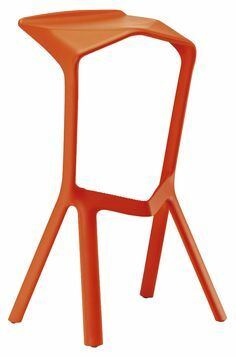 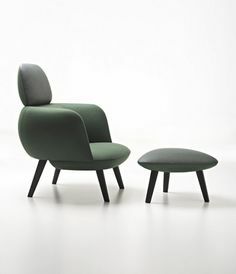 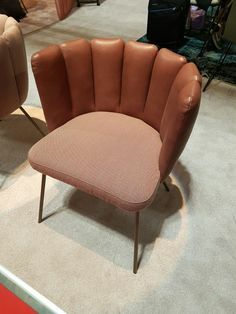 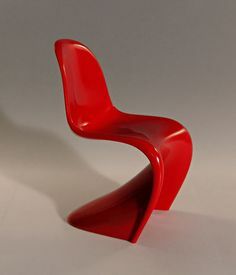 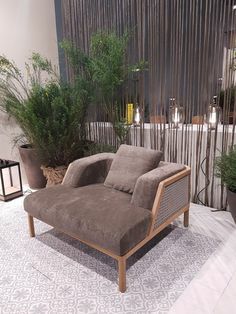 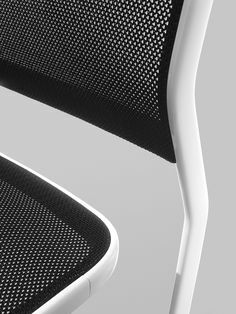 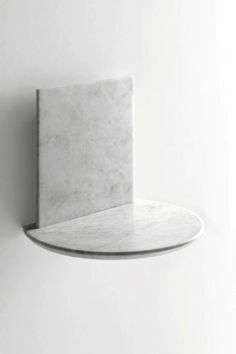 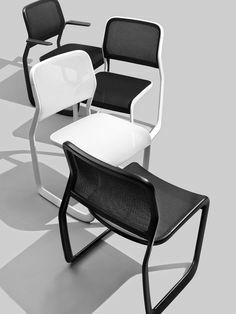 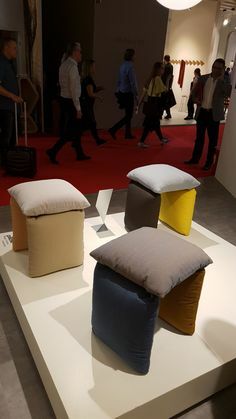 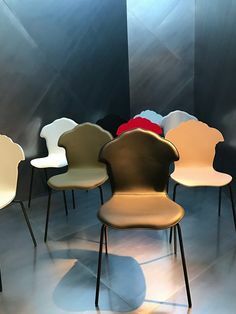 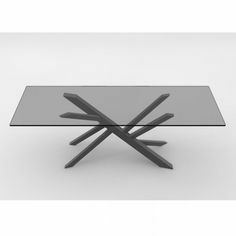 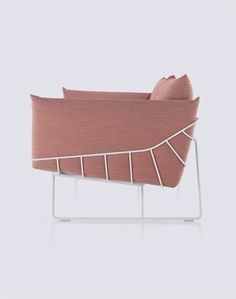 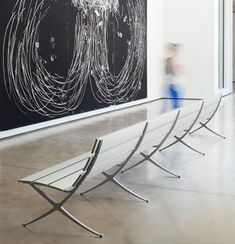 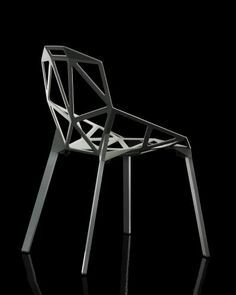 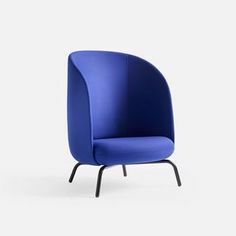 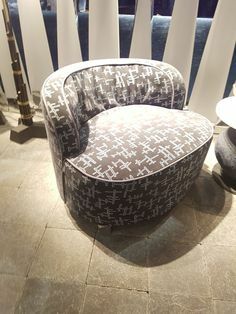 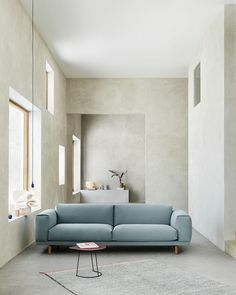 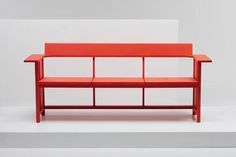 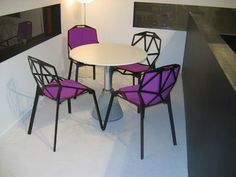 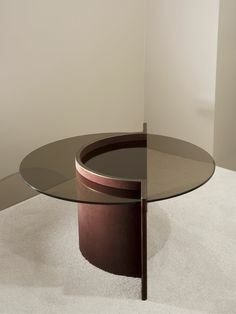 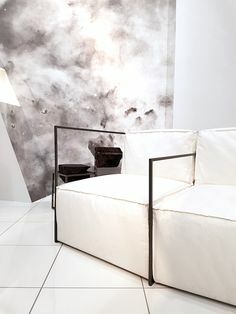 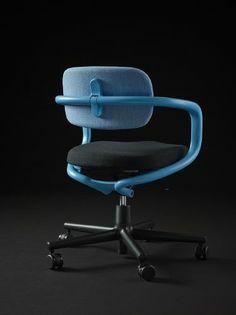 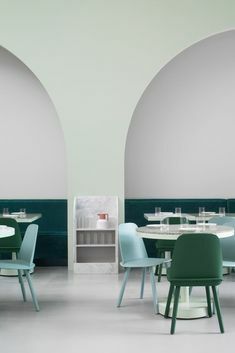 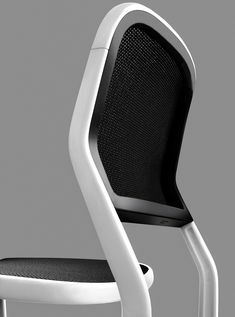 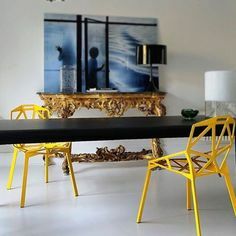 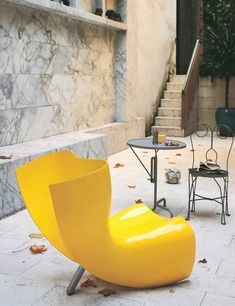 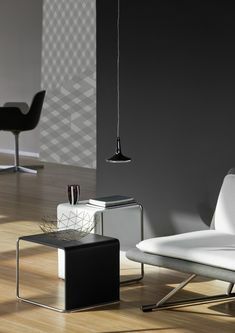 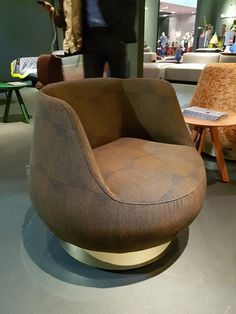 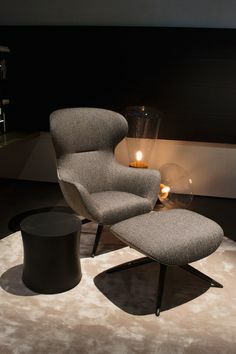 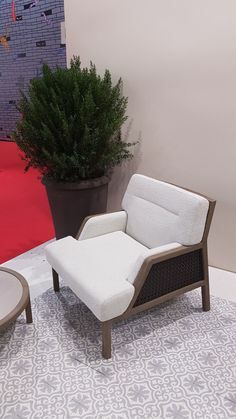 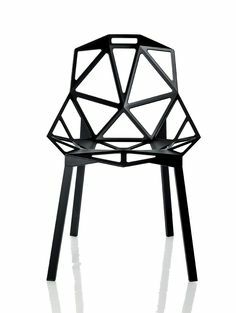 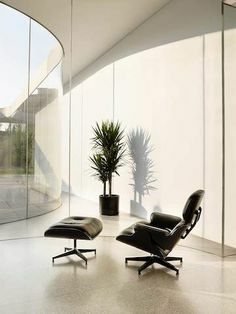 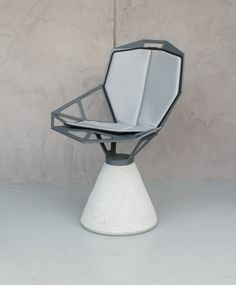 ERICE ARM - - Designer Chairs from Alias ✓ all information ✓ high-resolution images ✓ CADs ✓ catalogues ✓ contact information ✓ find your. 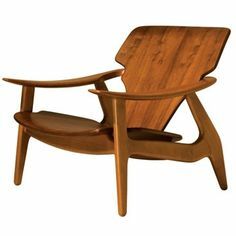 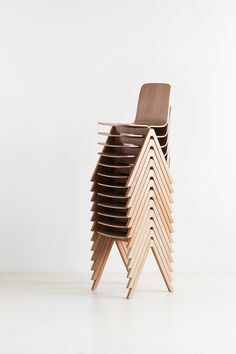 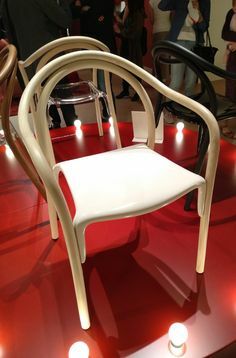 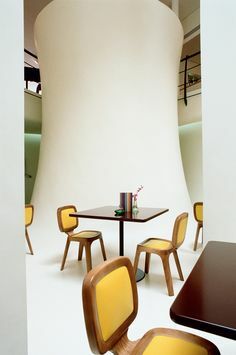 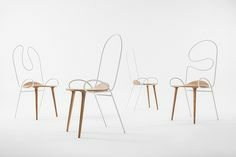 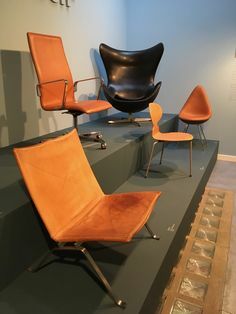 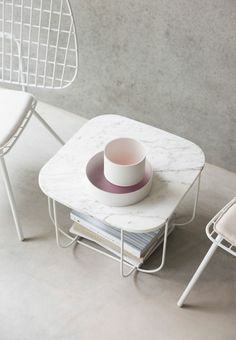 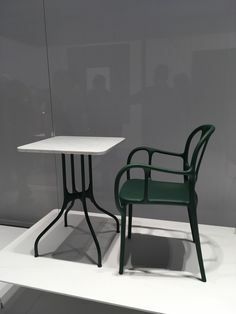 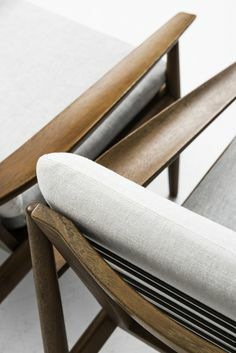 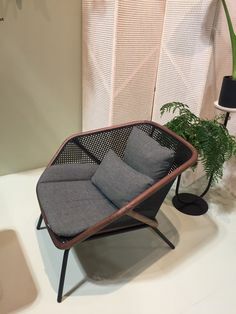 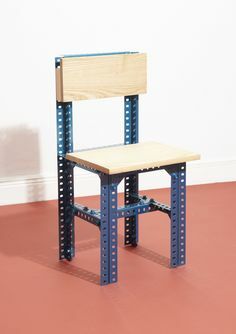 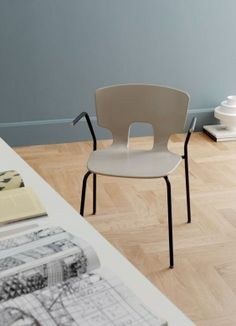 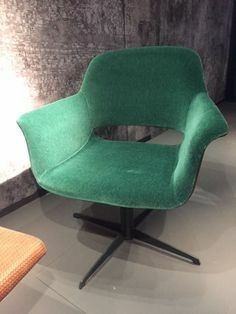 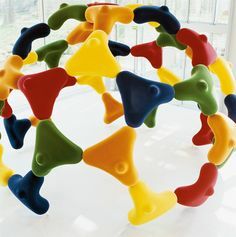 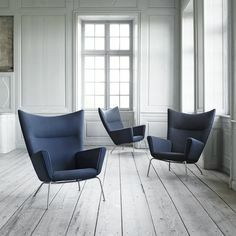 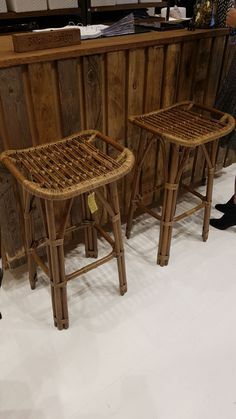 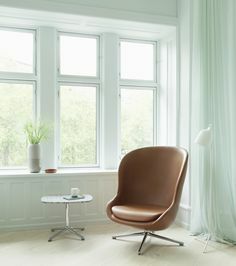 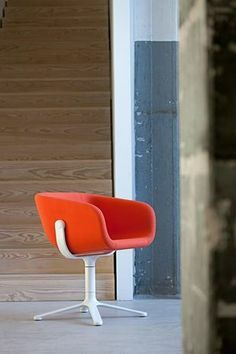 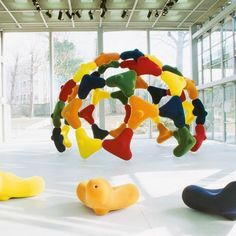 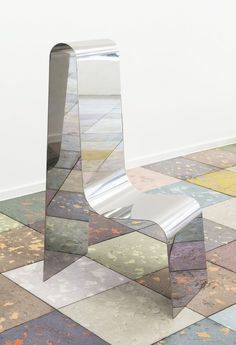 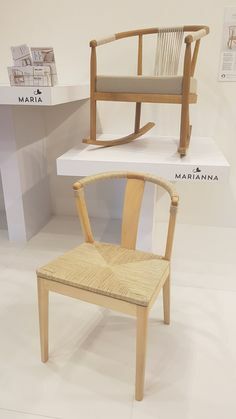 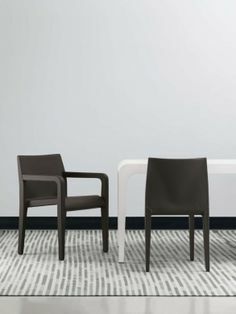 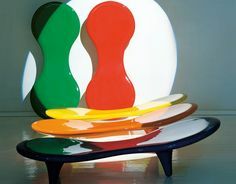 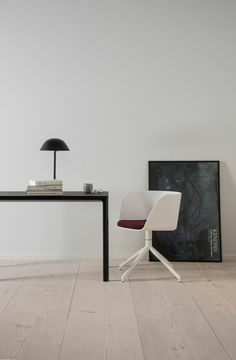 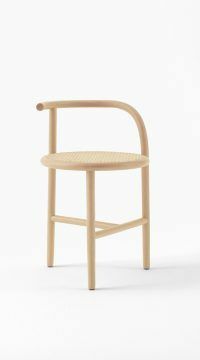 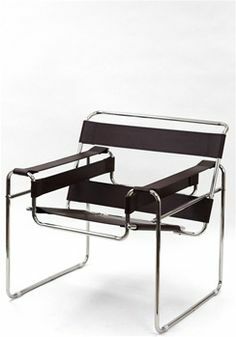 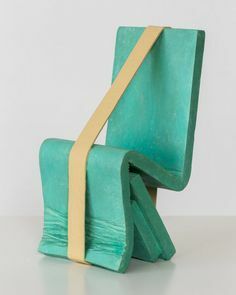 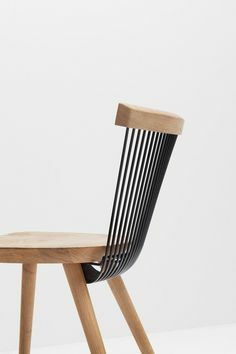 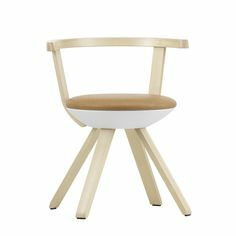 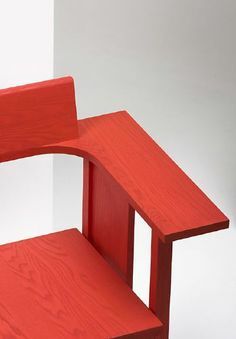 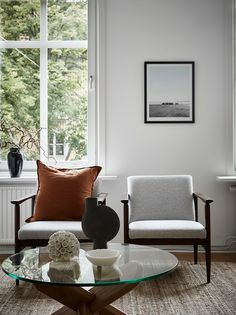 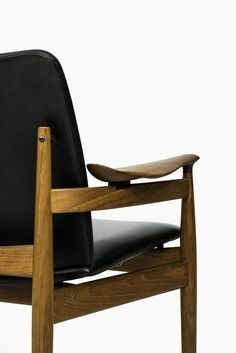 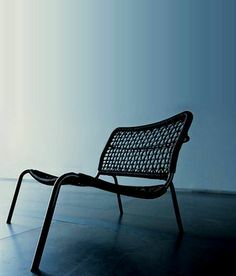 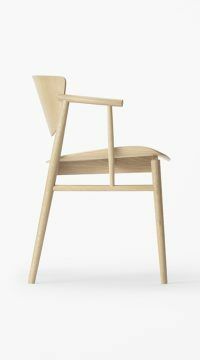 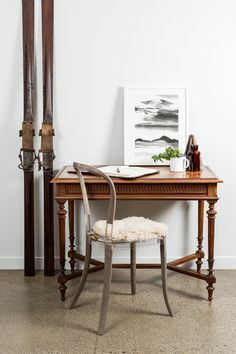 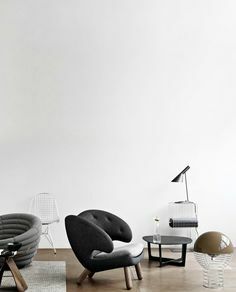 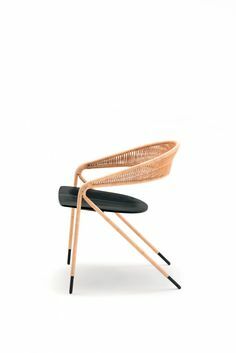 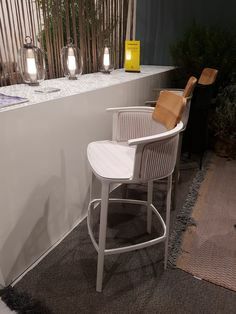 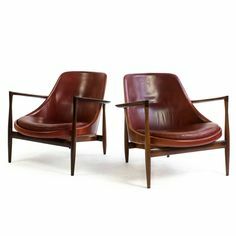 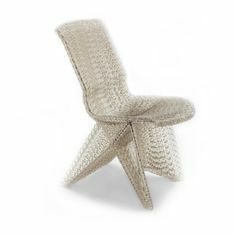 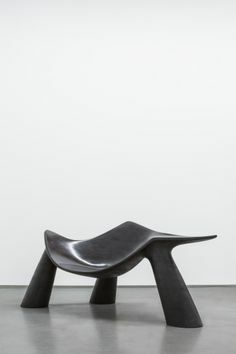 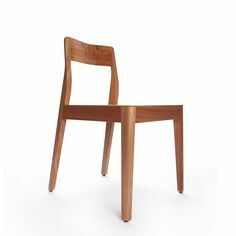 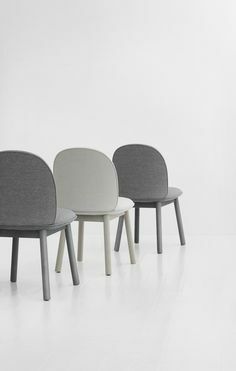 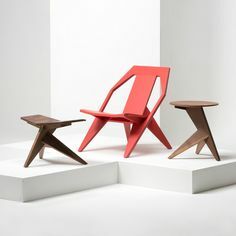 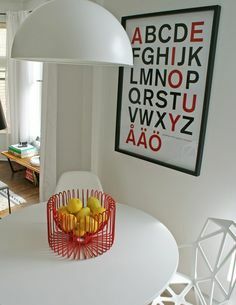 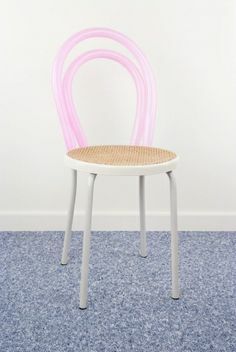 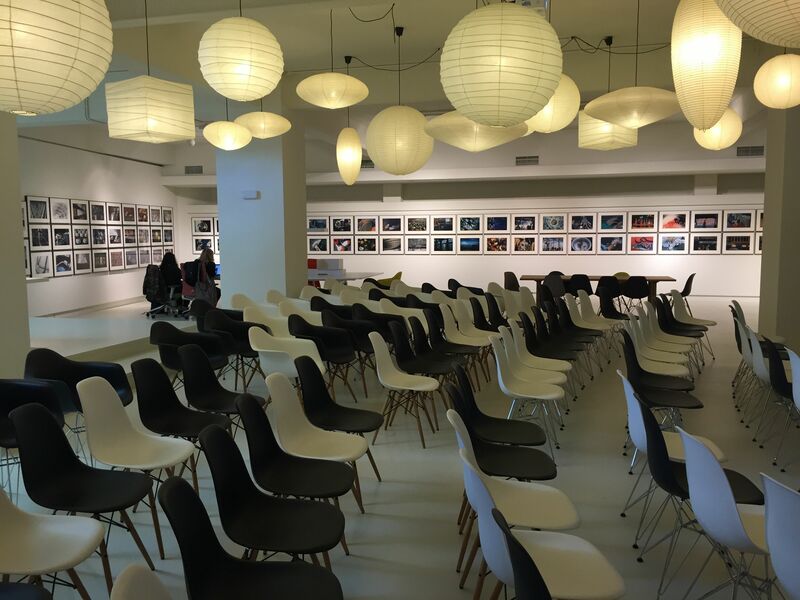 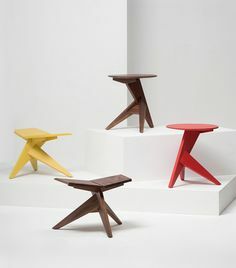 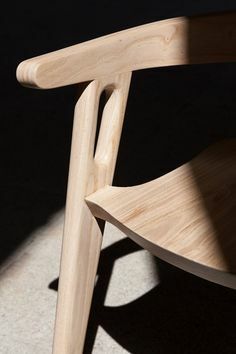 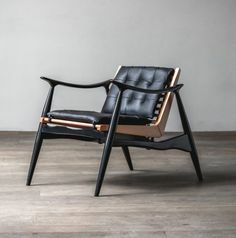 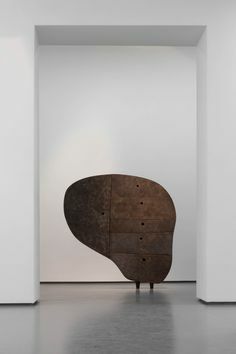 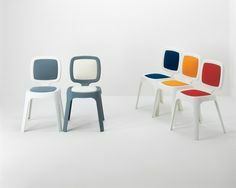 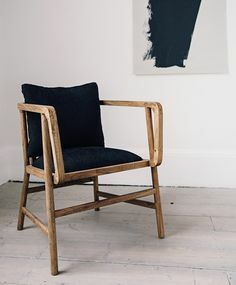 DDN Blog | Contemporary designers · A wooden chair designed for Fritz Hansen, the Danish furniture company founded in 1872. 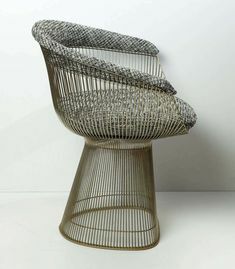 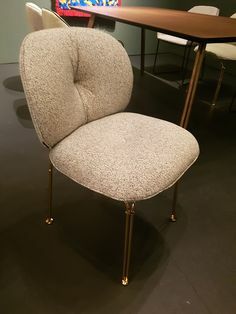 Diamond Chair, design by Harry Bertoia for Knoll, 1952; gold special version for designer's 100th anniversary, 2015.